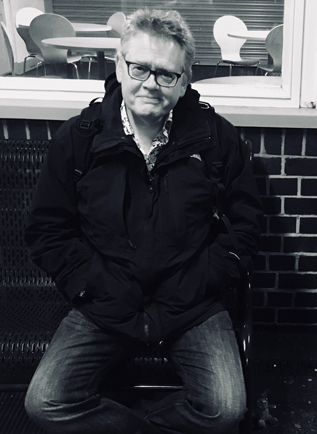 Nicholas Royle challenges and experiments with literary form to forge a new mode of storytelling that is both playful and inquisitive. 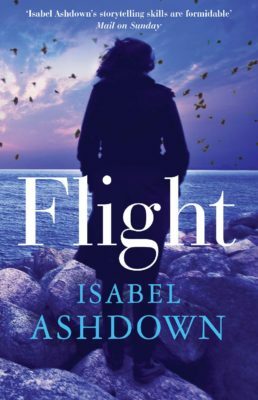 Tender, absorbing and at times shockingly funny, this extraordinary novel is both mystery and love story. It confronts the mad hand of grief while embracing the endless possibilities of language. Facing the disarray and disorientation around his father’s death, a man contends with the strange and haunting power of the house his parents once lived in. He sets about the mundane yet exhausting process of sorting through the remnants of his father’s life – clearing away years of accumulated objects, unearthing forgotten memories and the haunted realms of everyday life. At the same time, he embarks on an eccentric side-project. And as he grows increasingly obsessed with this new project, his grip on reality seems to slip. 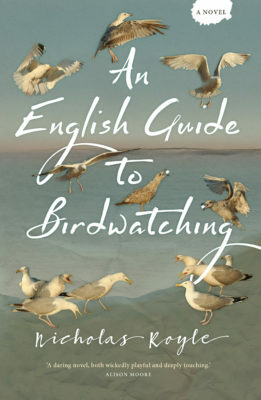 Nicholas Royle is also the author of An English Guide to Birdwatching (Myriad, 2017). It is quiet, lapidary, and teases out the tangled filaments that link figuration to fact and insight to feeling with the unnerving stealth of a submarine predator. A highly readable and stunningly original experiment in literary form. A work of remarkable imaginative energy. Royle's baroque, athletic prose... confers a strong sense of the "strangeness" of English... moments of delightfully eccentric humour and impressive linguistic experimentalism. It is in those commonplace moments at the end of a life... moments which Nicholas Royle describes with such piercing accuracy, when this novel is truly at its strangest. Shifts in point of view have a sort of fairground quality to them, suddenly lurching, demanding your compliance, but it is the way the storyline ultimately develops that takes the breath away. Strange, surprising, sui generis... [shows] determination not to leave the reader feeling that the end of the text is the end of the reading experience. A book of mythological power. Quilt is unforgettable, like all those great pieces of fiction that are fed by our immemorial root system, the human dream of metamorphosis. An experimental and studied look at mourning... Playful, clever and perceptive. Thoughtful, intelligent, exploratory... There's powerful emotional warmth and engagement as well as an infectious delight in words... It's an exciting development for English novel-readers. Subtle and eloquent writing. [Royle's] first novel is an intelligent and lyrical account of mourning, madness and manta rays. 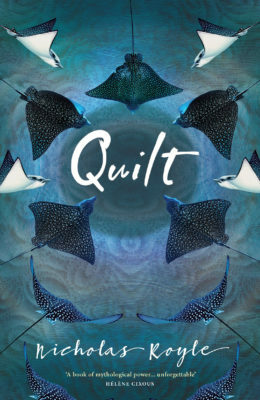 With Quilt, Nicholas Royle has written a thoroughly engaging and brilliant novel. What deceptively begins as a more or less realistic piece of autobiographical fiction evolves into an astonishing narrative that puts into question the very notion of everyday reality. A highly readable and stunningly original experiment in literary form. I read Quilt with admiration - it's a work of remarkable imaginative energy. Royle's baroque, athletic prose... confers a strong sense of the "strangeness" of English, "which, after all, belongs to no one" and should be continually reinvented. Royle is adept at doing just this... His meandering prose – which seems at once anarchic and meticulously arranged – is appropriate to the subject matter: the disarray and isolation a man experiences when his father dies. 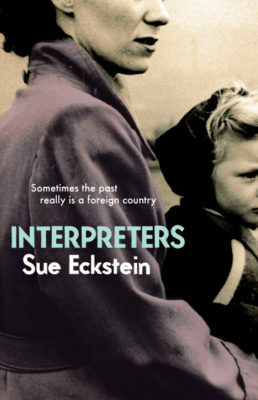 There are moments of delightfully eccentric humour and impressive linguistic experimentalism. In the Afterword, Royle says he expects the novelist 'to aspire to a writing that figures and insists on strangeness'. He certainly achieves this with Quilt... 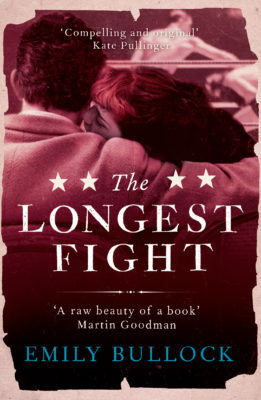 It is in those commonplace moments at the end of a life – the manhandling of an elderly parent; the solicitous, faintly patronizing conversations; the struggle with an overgrown garden and accumulated junk mail – moments which Nicholas Royle describes with such piercing accuracy, when this novel is truly at its strangest. Nicholas Royle's first novel is a story of loss and love. He captures the absolute dislocating strangeness of bereavement. While the novel is bursting with inventive wordplay, Royle's use of language is most agile and beautiful in his descriptions of rays. In terms of narrative, the shifts in point of view have a sort of fairground quality to them, suddenly lurching, demanding your compliance, but it is the way the storyline ultimately develops that takes the breath away. Quilt is one of those books I long for but come across rarely... It is strange, surprising, sui generis. In his afterword, Royle says that 'a novel wants to be a joy forever, or, let’s say, a joy-fever, a fever that resists treatment, that stays with you awhile and can come back, at once chronic and fitful.' It is the perfect description for Quilt, with its overturning qualities, its ability to stick in the head while resisting resolution, and its determination not to leave the reader feeling that the end of the text is the end of the reading experience. What my reading life needs – what the literary world needs – is more Quilts and fewer comfort blankets. An experimental and studied look at mourning, as a man struggles to come to terms with the death of his father – clearing out his house, embarking on a strange project to house stingrays and gradually losing his grip on reality. Playful, clever and perceptive. This is a thoughtful, intelligent, exploratory book but not a solemn one. There's powerful emotional warmth and engagement as well as an infectious delight in words and in comic or bizarre touches of experience. Quilt's subject-matter, the death of the narrator's father and what happens in the following weeks, is undeniably sad but the writing is so vivid, so attentive and lovingly human, that the effect on me was revitalising. I read it again. The brief Afterword suggests some very interesting ways of thinking about fiction today, what it can do and what it might do. It also prompts a rethinking about Quilt itself. Royle's critical work is justly famous and has always had a kind of inventiveness more usually associated with literary writing. In Quilt he takes this creative energy to the level, as Cixous comments on the back cover, of mythmaking. It's an exciting development for English novel-readers. I have always enjoyed Royle's theory and criticism for its subtle and eloquent writing. His first novel is an intelligent and lyrical account of mourning, madness and manta rays. It is a pleasure to move between Royle's dream of autobiographical fiction, a thesis on new writing, and his encyclopedic knowledge of rays.